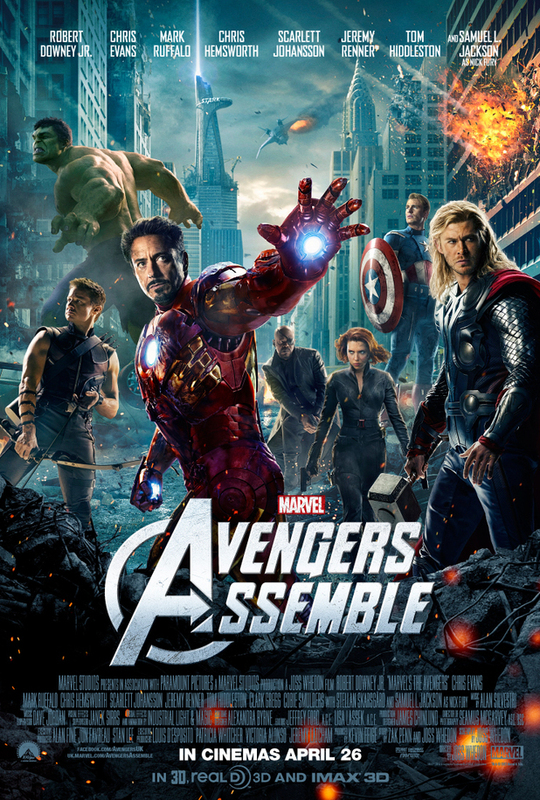 2012 is a big year for films and we are almost half way through the year already. We have had the box office smash the Avengers which has literally destroyed all records previously set but there are still plenty of other great films to look forward to. So here is my mini breakdown of what to look out for and the dates you need to put in your planner. search party to find them and bring them home. 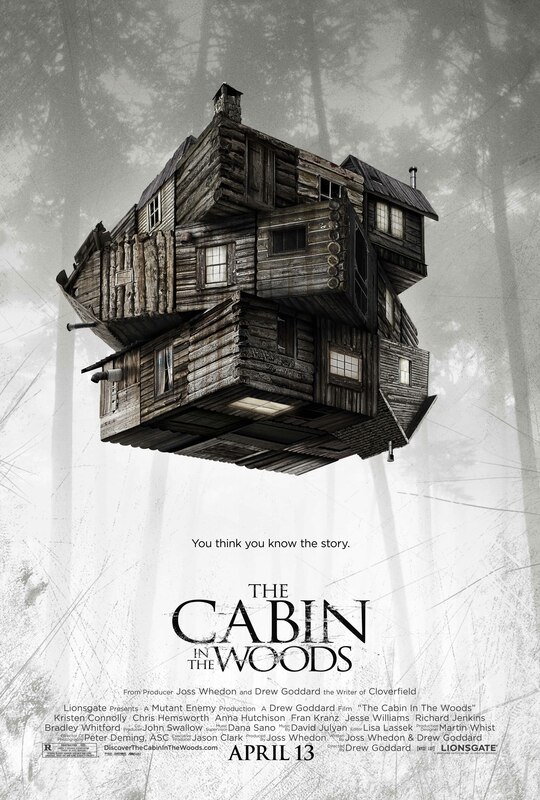 Reason to watch: Wes Andersons first live action film since 2007. He loves to use a large star heavy cast, most of which will play a quirky if not slightly wierd character. 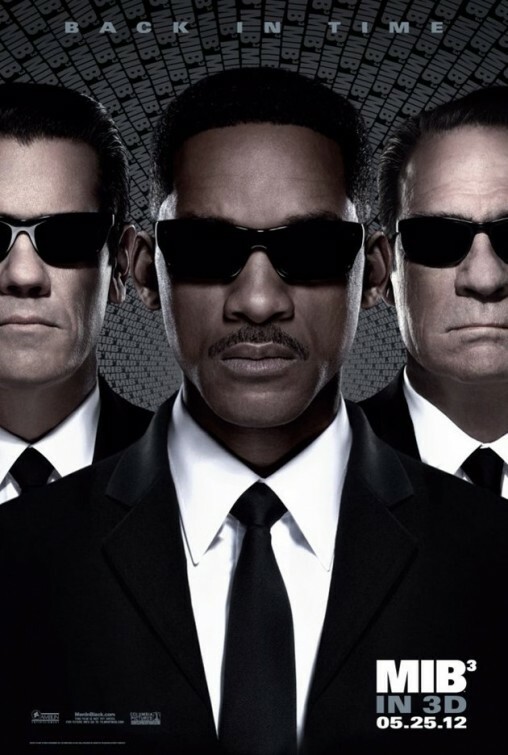 Agent K has to travel back in time to stop the events of Agent J being killed. This is Snow White and the Seven Dwarfs reimagined for an older audience. The Evil Queen sends a Huntsman into the woods to kill Snow White so she can reign supreme. 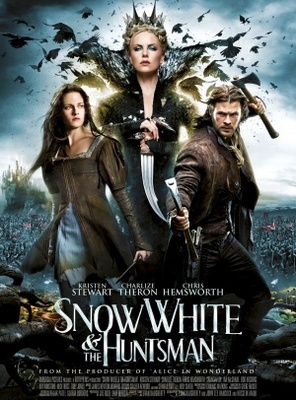 Things don’t go quite to plan though when the Huntsman becomes Snow Whites protector. Reason to watch: Apart from getting to see Chris Hemsworth fighting off bad guys with a sword (might as well be Thor’s Hammer) but we get the likes of Nick Frost, Ray Winstone, Bob Hoskins and Ian McShane playing dwarves. An invitation, found by a group of explorers, is used to hopefully find the origins of man on a distant planet. Things seem to start taking a turn for the worst and instead of finding the origins they have to stop the end of the human race. 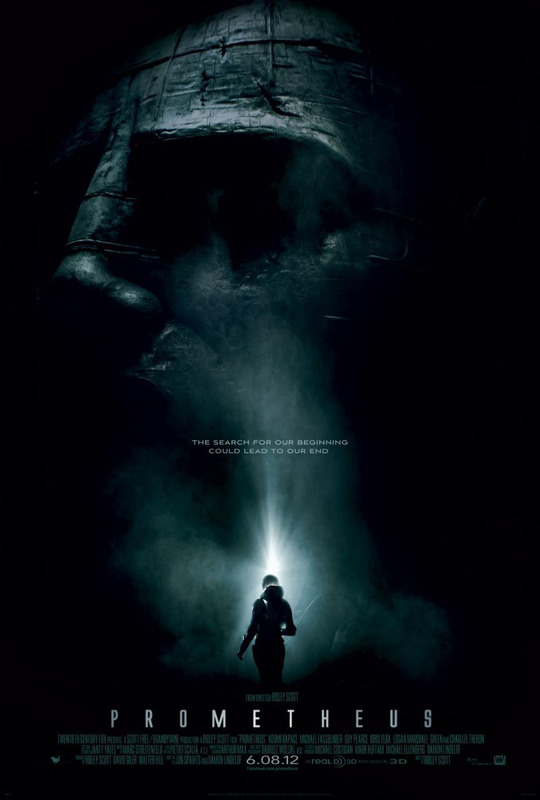 Reason to watch: Ridley Scott makes his long awaited return to the Sci-Fi genre. A prequel to Alien? Not a prequel to Alien? Based in the same universe? Can he match the brilliance of Alien? There is only one way to find out. Peter Parker is back in a reimaging of the Spiderman story. Peter has to come to grips with his new powers and discover what happened to his parents which leads him to Dr. Curt Connors. 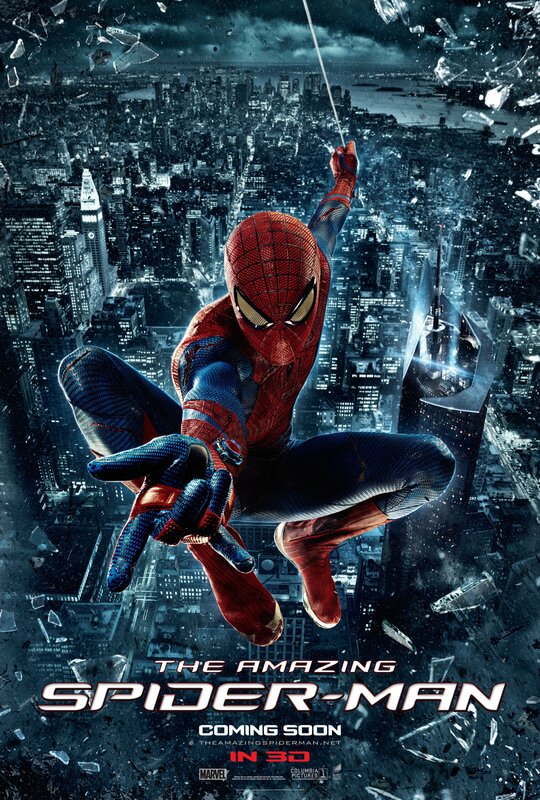 Reason to watch: Yes it’s only been 10 years since Spiderman came out but there was this feeling that the film series needed a new lease of life. From the trailers so far it looks like we are more in line with the comics and Emma Stone as Gwen Stacey should be reason enough to watch. Eight years have passed since the end of The Dark Knight and there is a new face in Gotham, Bane. Batman must come back to save the city he once protected and come face to face with one of his toughest enemies. 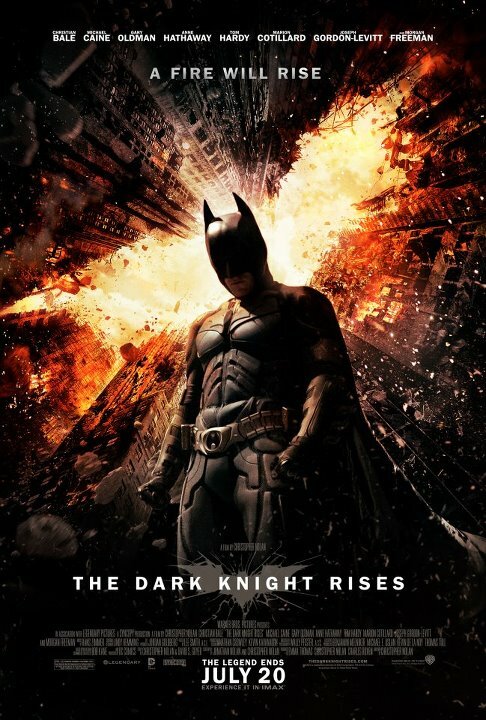 Reason to watch: This is the conclusion of Christopher Nolan’s Batman and if the previous two films are anything to go by then this will be one fantastic end to the story. Anne Hathaway as Catwoman, JGL, visually fantastic action scenes and probably the odd surprise. The G.I. Joe’s are back and once again battling against Cobra. However this time they also have to deal with people in their own government trying to take them out. 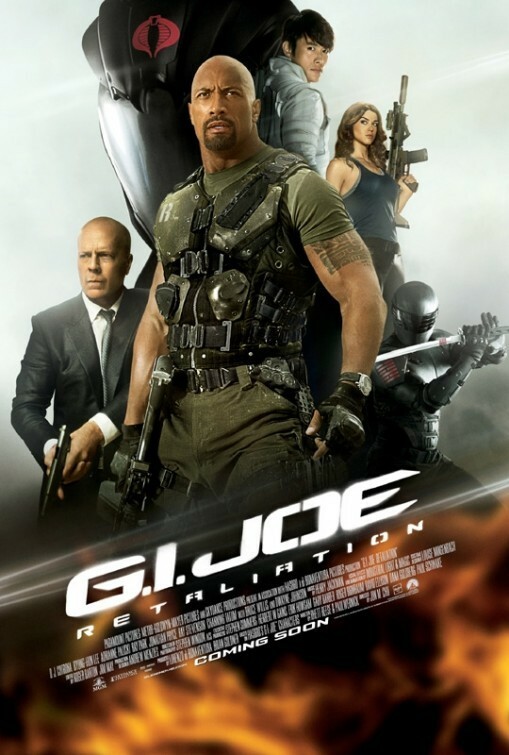 Reason to watch: Dwayne ‘The Rock’ Johnson and Bruce Willis kicking arse together. That is all! There was never just one. 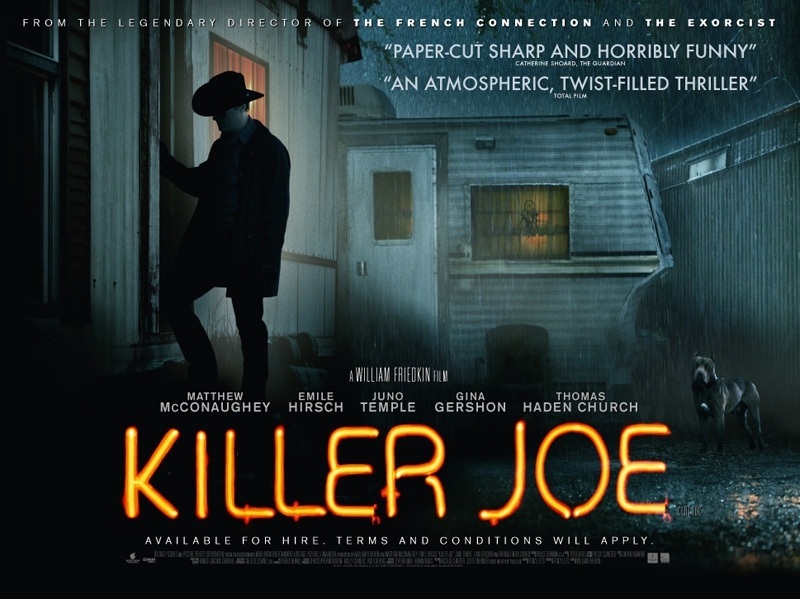 Based around Aaron Cross, a CIA operative, he finds himself in the same situation as Jason from the other films in the series. Is there more behind what is going on in the CIA than we first thought? 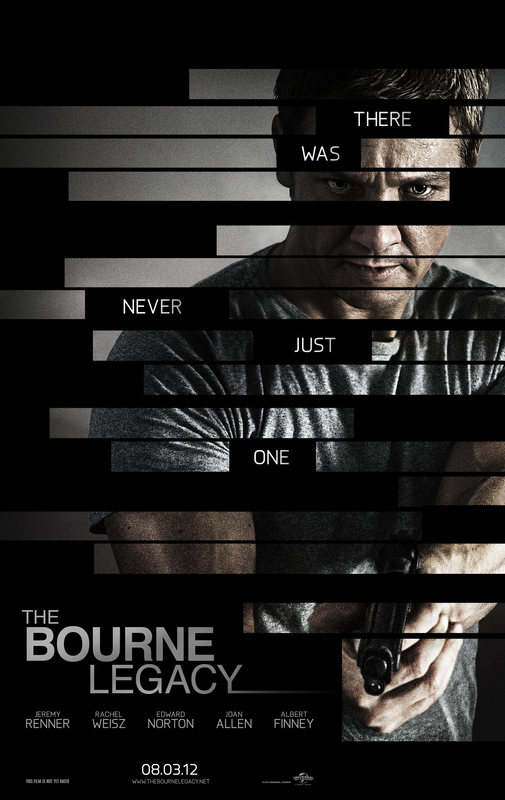 Reason to watch: If the film follows the same pattern as the other Bourne films and with Renner in the lead role then this could be the coolest film of the year. Bond is back and is tested to the limit with his loyalty to M. All while MI6 is under attack and James must find and stop whoever is doing it. Reason to watch: It has been 4 years since our last Bond outing and given the trailer it seems like we could be back to Bonds best. 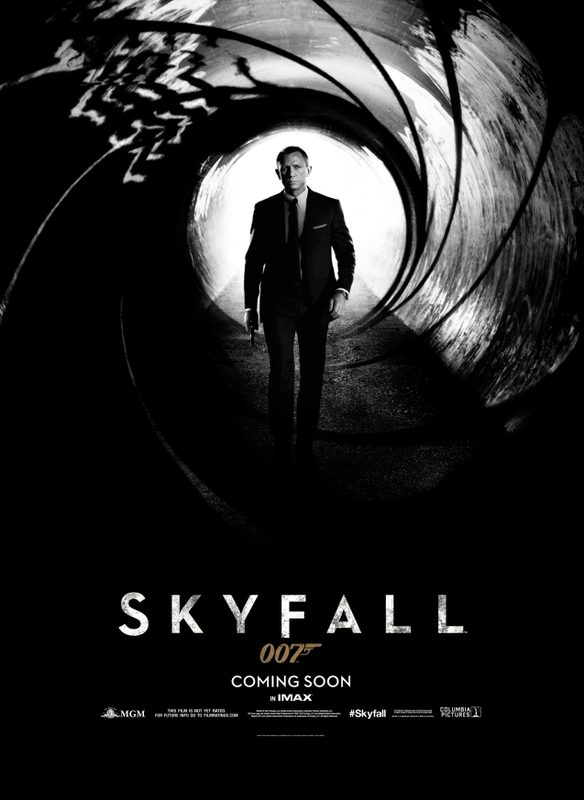 Bond 24 has also been confirmed already. 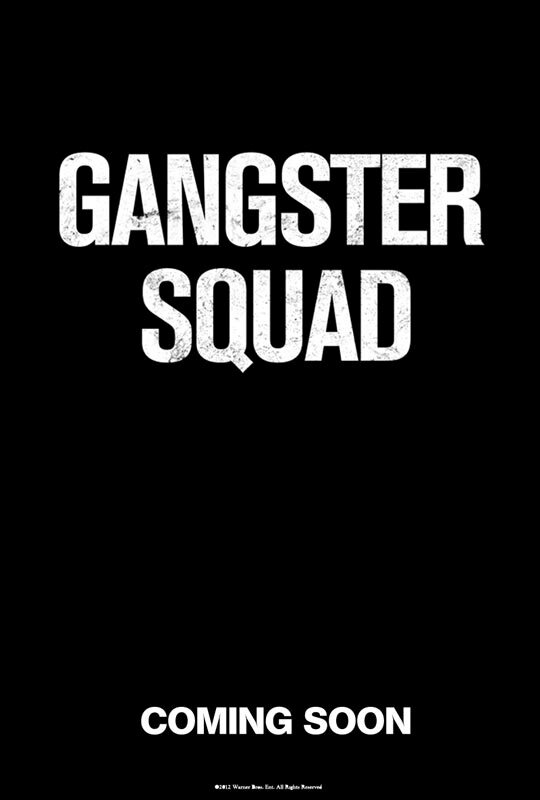 Based in the 1940’s and 50’s a group of LAPD’s finest are recruited to help tackle and take down the Mafia gangs trying to make a name for themselves in LA with Mafia gangster leader Micky Cohen top of their wanted list. A group of dwarves are on a mission to reclaim some treasure that was stolen from them by a dragon called Smaug. 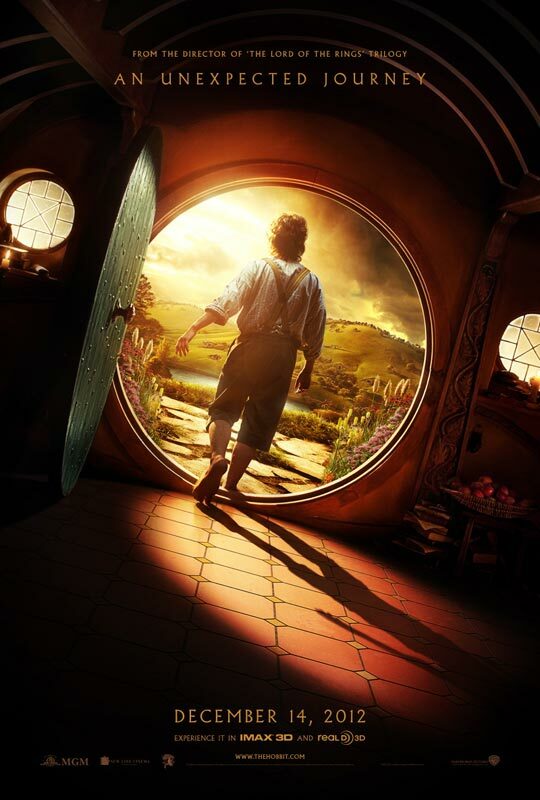 Accompanying them is a curious little hobbit called Bilbo Baggins who meets someone on the way who will change his life forever. Reason to watch: Nine years after The Lord of the Rings concluded we now finally get the prequel story as to how Bilbo came to be in possession of the one ring. The film has been split into two and they could easily (and hopefully) equal or better Jackson’s original LOTR films.